Almost a year ago, I wrote a post via the blog on essentials for urban moms. As I was becoming a new mom myself, I found that while living in an urban space like NYC, there were many factors involved. Almost a year ago, I wrote a post via the blog on essentials for urban moms. As I was becoming a new mom myself, I found that while living in an urban space like NYC, there were many factors involved. We need convenient, space-saving, easy to use and adaptable options. Many of my suggestions were for newborns. With my son well into infancy, I found myself doing research for a new set of essentials -- for this phase of when your little one is constantly growing and changing daily. 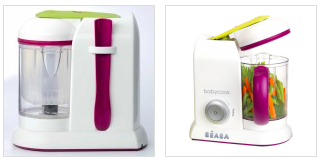 Beaba BabyCook Pro - While pureeing your baby's first foods and beyond could easily be done by using a blender, I've enjoyed using the Beaba. The BabyCook Pro is a really useful tool because it allows you to cook, blend and reheat with one appliance. This gadget is not bulky and doesn't take up much counter space at all. You can make larger quantities and store them properly. The best part is that you get to be creative with recipes and ultimately end up with a pureed final product. 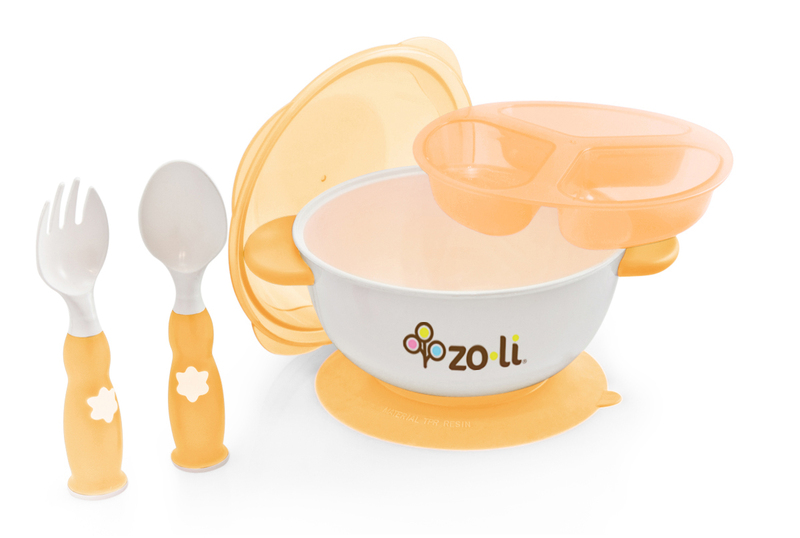 Most importantly, it gives confidence to new moms for when they transition their child into trying solid food. Joovy Hook or Joovy Nook High Chair - With the transition of solids into your infant's diet in mind, so is the ideal high chair. I certainly didn't think this was an essential during the newborn planning phase but now it's a key piece. With limited space in mind, the Joovy Hook and Nook both satisfy this need. The hook is great for travel -- whether you're at a local restaurant or a friends place, while the Nook is a perfect in-home essential. Both are easy to use, easy to clean and easy to store. 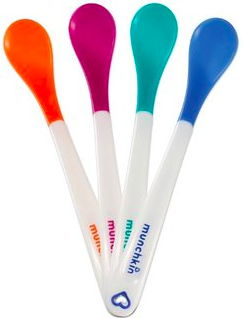 Munchkin White Hot Infant Spoons - These spoons take the worry of burning your child's tongue away! Yes, I said it. It's a fear that I had. When the spoon touches the food and turns white, you know that the food is too hot to feed them. So, by observing the color change in the spoon you know when to feed your child. Brio - As infancy sparks curiosity, so does the need to baby proof. With outlets as one of the top visited places, Brio has designed a smart outlet. I thought this was genius for new parents. Brio wall units only deliver electrical current when they sense a plug - not a precious little finger. How ideal. 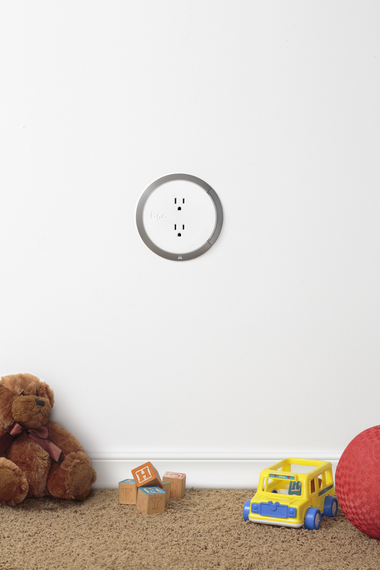 Essentially, you will have to replace your infant accessible outlets with these Brio ones, but I think you'll do anything for your little ones, right? 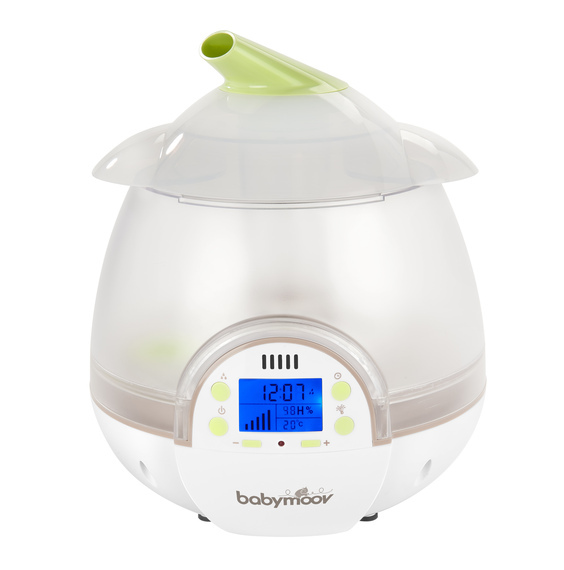 BabyMoov Humidifier - As your newborn becomes an infant and continues to grow and interact with others, the likelihood of germs and colds increases. While this is nothing to be alarmed about (I tell myself this after multiple frantic doctors calls and emails), one of the best tools a new parent could have is a humidifier. For a basic cold and cough, all you can do is treat them "therapeutically." The humidifier along with simple items such as Honest's "Ah Choo Rub" and the Nose Frida are all great ways to help your child feel better when suffering from a cold. Also, a humidifier is an excellent addition if your child has dry skin. Zoli - Zoli brand products include a variety of cookware items, teething friendly toys, and health related gadgets. 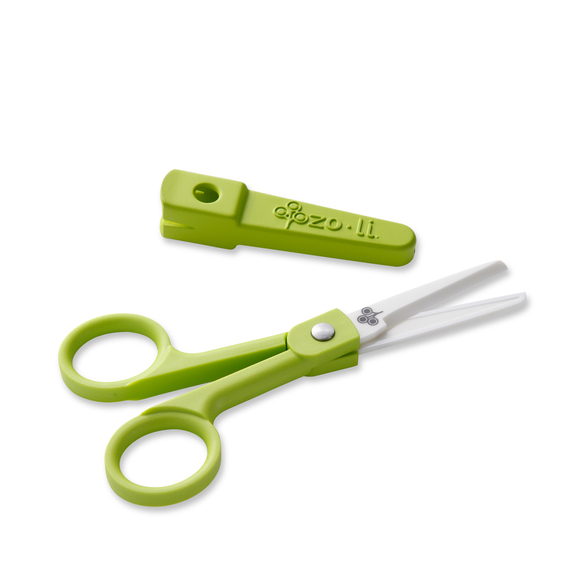 For when you're child starts moving around, the Zoli suction bowl feeding set, reusable placements, formula and snack dispenser and ceramic scissors to cut fruits like grapes are all excellent kitchen essentials for the next phase. Also, it's important to snag some wellness essentials especially when they become 9 months and their "maternal immunity" wears off. 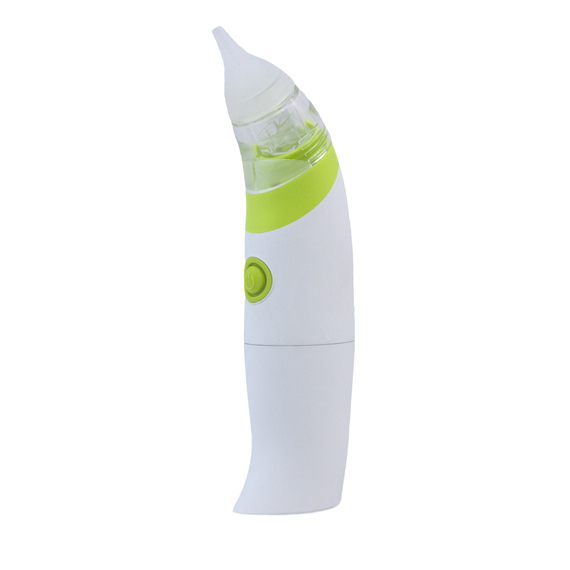 Zoli also offers a nasal aspirator which is a little easier to use than the Nose Frida. Not to mention, the nasal aspirator is good for children and adults. Zutano Crib - Initially, I began with the bassinet. While co-sleeping wasn't my thing, neither was the idea of placing a super small baby into a large crib. It just wasn't what I wanted. However, when time came to purchase a crib (just around the time my son turned 3 months), I wanted a minimalistic look for my urban space. 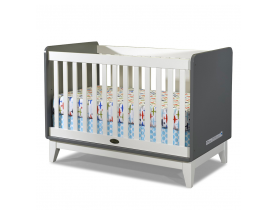 The Zutano line offers clothes and accessories for little ones as well as nursery furniture. Once I checked out the dimensions (not to mention the color scheme), I fell in love with the Tivoli crib and matching dresser combination. So far, it's been a solid purchase. Note: My son's teething requirements are also satisfied by the non-toxic finish. 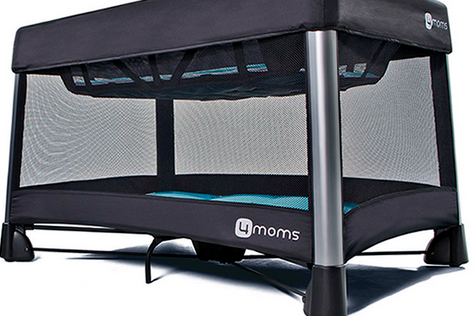 4Moms Breeze Playard - If you're on-the-go often, the breeze playard is an excellent portable tool to have. 4Moms products are on the forefront of technology. Your child could play here or sleep here and it's good for multiple children. It's super easy to assemble, use and clean. Whether you're venturing to a friend's place or the park outdoors, the playard's versatility will satisfy the situation. **The Aden + Anais muslin cloths that I recommended as an essential for newborns are still an essential now. The softness of the blanket provides a constant familiarity to my son. I am still using them 9 months out. Summer Infant Bather: After about 3 months, my son became too long for the Puj Splash. This bather was a good transition due to its multiple recline positions. I loved the simplicity of use. Between 4-7 months, the bather accommodated the infant growth quite well. 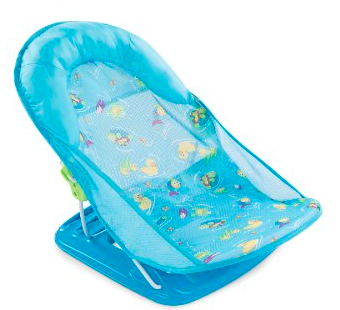 The summer infant bather is also very easy to clean -- either wash with hot water and dish soap or use baby wipes. Baby Bjorn Carrier We: Once your child achieves head/neck control, the Bjorn becomes quite fun for them. Not only is the fabric breathable and washable, but the carrier also allows for multiple carrying positions. The We is the newer, lightweight version of the Carrier One. If you're worried about hip dysplasia, be sure to review research that will help advise you on proper carrying and placement positioning. 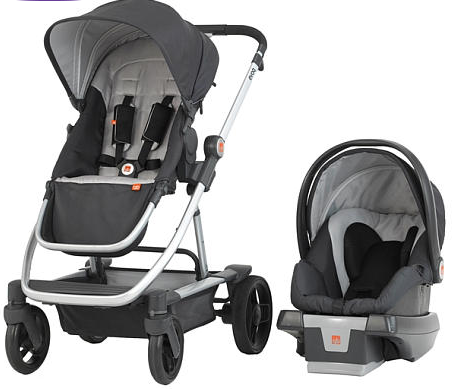 GB Evoq Travel System: Every family is different but traveling with your child is always a process of thorough planning. I was looking for an umbrella stroller that also couples with a regular day to day stroller. The GB Evoq stroller can take you from when your child is a baby to their childhood years. 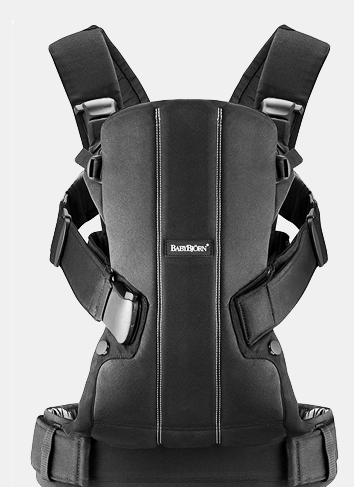 Paired with the car seat, the system allows for your child to be forward or backward facing. By watching their "how-to", you will see that the stroller is an easy, portable tool for weighing 35lbs. If you haven't invested in the Metro Tots Stroll Away product, definitely snag one for urban storage. 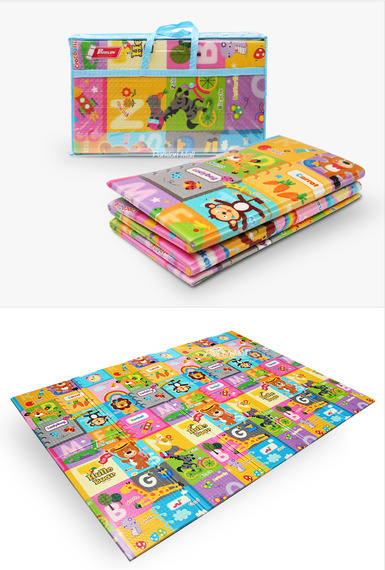 Parklon Play Mat: These play mats are a great staple for your child's nursery or if you're traveling and need a temporary floor solution. Not only are the play mats made of nontoxic materials -- they are also non-phthalate PVC or PE and BPA-free. The texture of the mats make them extremely easy to clean. You can secure a foldable one which is very easy to store or a regular soft mat. Please and Carrots: Please and carrots is a subscription based concept providing developmentally-appropriate and educationally-focused toys for your little ones. While kids are the primary focus for this product, I would like to say so are busy parents. Every three months, you will receive an expert (child psychologist) approved box of toys. When your child gets bored, the next set of toys will be arriving and you can donate the current set or save for yourself or others. The yearly subscription is $349 and the quarterly is $99. Over the last few months, it's been an interesting journey to watch my son grow daily --sparking curiosity, interest and most importantly, developing his own personality. Would love to hear your thoughts on these essentials!